• Access to the full festivities! 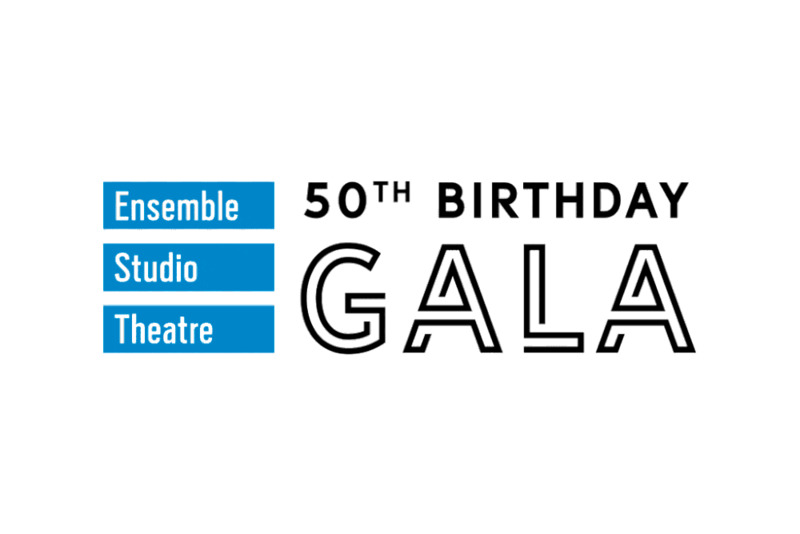 To receive more information, please email Sarah McLellan, Executive Director, at sarah@estnyc.org. Deadline for journal inclusion is April 19. For more information or to purchase contact Aaron Hock, Development Manager, at 212.247.4982 x104 or at ahock@estnyc.org. Sarah A. McLellan & Andrew Hamingson Radio Drama Network, Inc.